my world of wool: an other set of crochet: cowl and mittens and Death Cab For Cutie - "Black Sun"
an other set of crochet: cowl and mittens and Death Cab For Cutie - "Black Sun"
a new set of crochet: one cowl and mittens. 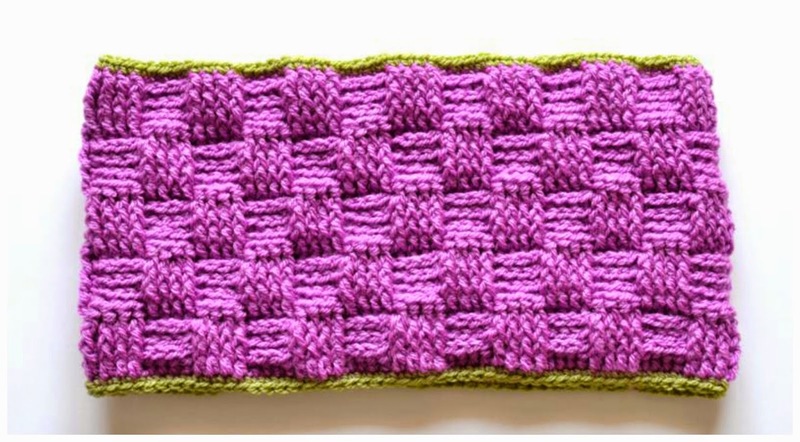 To make this cowl I have using the basket weave stitch. I really like! And you, do you like it? 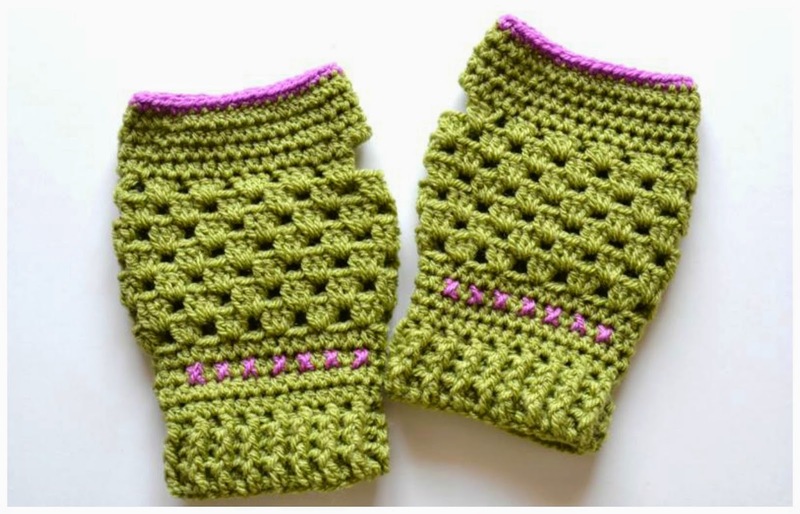 crochet accessories for winter, right? with this wonderful surprise! A wool mountain !!!! Both oh them are adorable, as the color combination too! 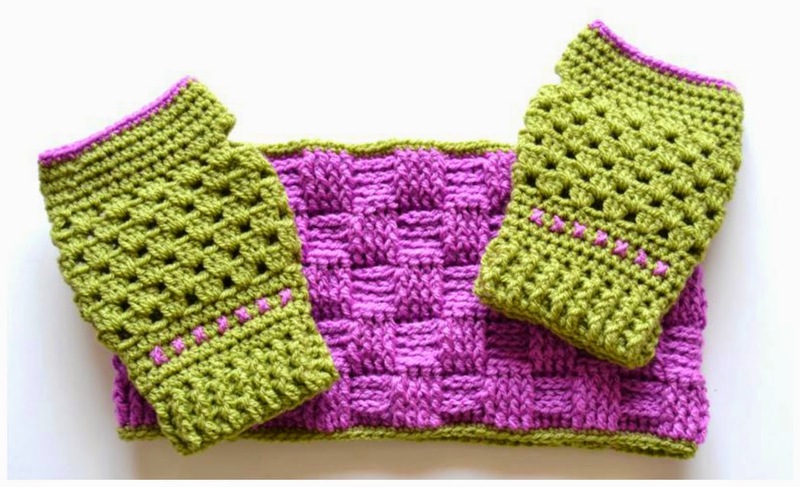 Gorgeous new cowl and mitten set! 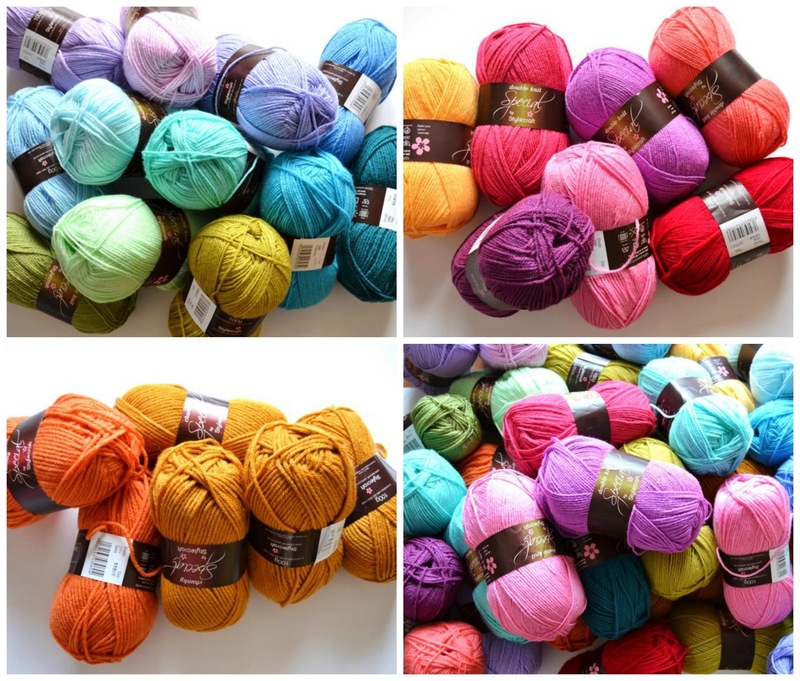 And how exciting to receive a lovely big order of colourful new yarn to inspire your creativity! Happy weekend, and happy March, Cristina!